Join a community of businesses residing in a single office in Los Angeles. Is coworking right for my business? 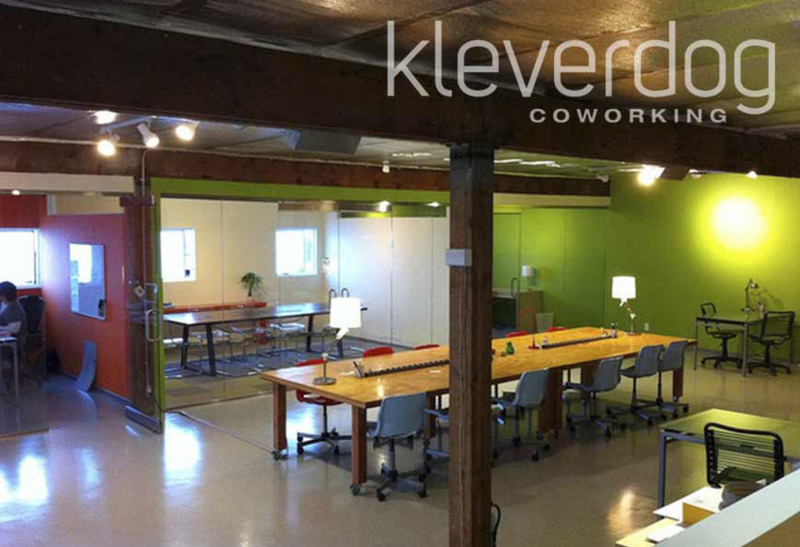 Coworking is a form of shared space where you join many businesses in one office. 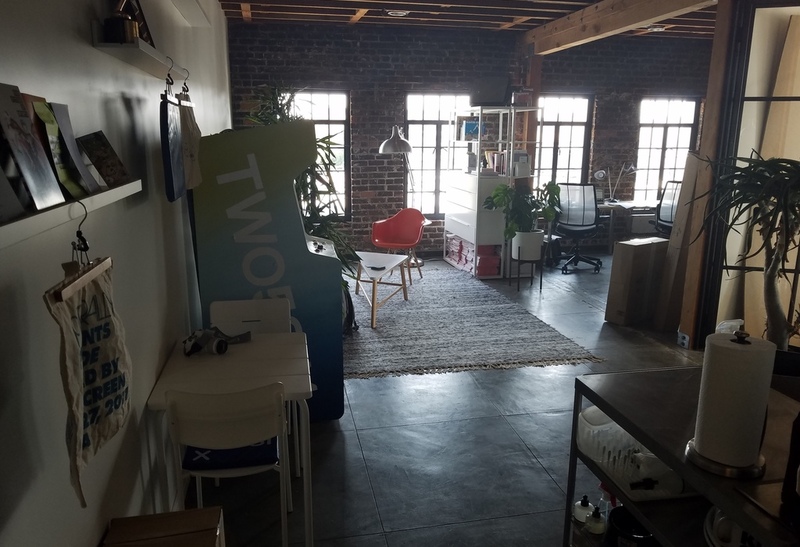 The difference between coworking and our shared space service in Los Angeles is that there is no host company that owns rights to the space. Instead, coworking companies like WeWork own the space but do not reside in it — leaving the floor plan open to a group of businesses who book space by the seat or office. f you’re looking for networking opportunities in Los Angeles or a sense of community, coworking could be a strong option. Request a free consultation and we’ll evaluate your office space needs and connect you with the right inventory (coworking or otherwise).